This is a very unique corner property in Pomello Ranch. Its a three bedroom two and a half bath home that has a media room and office with beautiful built ins. There is a large heated pool with spa and 4.68 acres in a natural Florida setting which includes a pond. The unique thing about this property is it has a 2600 sf steel work shop that has its own entrance on the property. It can be used for your ongoing business or a place to put all your toys. The main home has separate dining and living rooms, split bedrooms, media room, office, and large master bedroom ensuite. The master bath includes duel sinks, separate tub and stand up shower. The kitchen features granite counters and upgraded wood cabinets and stainless steel appliances. Lot Size: 4.68 Acres / 203861 Sq. Ft.
SchoolsClick map icons below to view information for schools near 25005 E 75Th Avenue Myakka City, FL 34251. MFRMLS data last updated at April 21, 2019 12:08:19 AM PST. Home for sale at 25005 E 75th Avenue Myakka City, FL 34251. 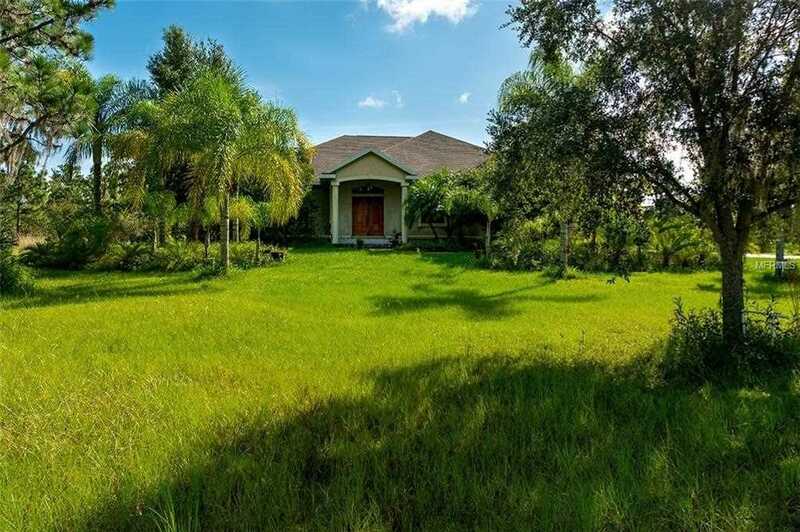 Description: The property at 25005 E 75th Avenue Myakka City, FL 34251 in the Pomello Park Ctd subdivision with the MLS# A4410277 is currently listed for $480,000 and has been on the market for 69 days. You are viewing the MFRMLS listing details of the home for sale at 25005 E 75th Avenue Myakka City, FL 34251, which features 3 bedrooms and 3 bathrooms, and 2843 sq.ft. of living area.